In this interview, I am excited to share a deeply personal and reflective conversation with Amber Lilyestrom, a transformational branding and business strategist, writer, speaker and host of The Soul Fueled CEO Podcast. 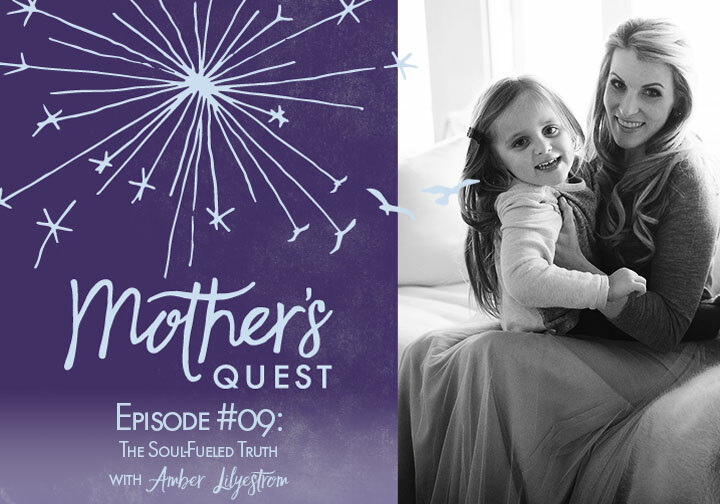 Amber has also been a coach and champion for me as I’ve created Mother’s Quest and leads a community of soul-fueled CEO’s that has become an important source of support. From the moment she answers my first question, you will experience how Amber brings this combination of simultaneous vulnerability and crystal clarity. She brings those gifts along with her own trial and error experiences as an entrepreneur and mother to help visionaries, leaders and what she calls “disruptivators” turn their passions into heart-centered brands and thriving businesses. It was the birth of her daughter, and becoming a mother, that caused her to proactively design her life and business after working for 10 years in collegiate athletics marketing for her alma mater, the University of New Hampshire. And, it is her desire to seize life, new experiences and new opportunities that led her to become Mrs. New Hampshire 2016. In our conversation, Amber shares how speaking our truth allows us to live joy-filled lives. 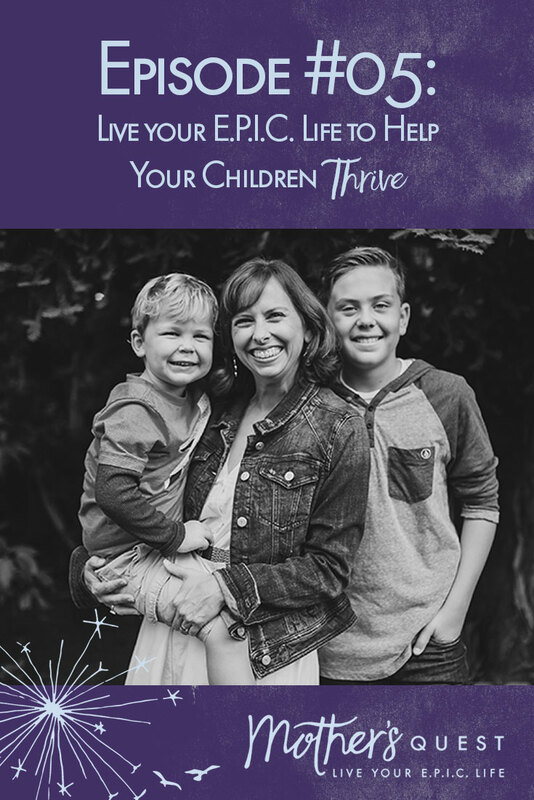 She opens up about her traumatic experience as a childhood survivor of sexual abuse, how that event shaped her relationship with her mother, and how it also shaped her own journey in motherhood and business. I loved hearing about how Amber lives her E.P.I.C life by coming home to herself and therefore coming home to the ones she loves. I left the conversation grounded and ready to let go of judgment, to live my truth and to design my life.